Norvestor is a private equity firm which for more than 25 years has partnered with Nordic businesses. Key to our approach is our partnership with the founders, owners and management of our portfolio companies. 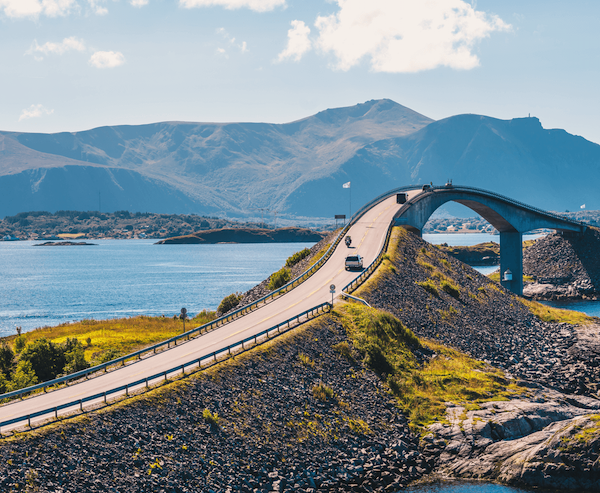 Abax strengthened its market position in car fleet control solutions and expanded from its Nordic base into 5 new markets during Norvestor's ownership from 2012 to 2017. Since its founding in 2000, Cegal has grown from its origins in Stavanger, Norway to become a global supplier of IT and geoscience solutions to the oil and gas industry. During the period of Norvestor’s ownership between 2012 and 2016, Sortera consolidated its position as a leading provider of building waste collection and sorting. 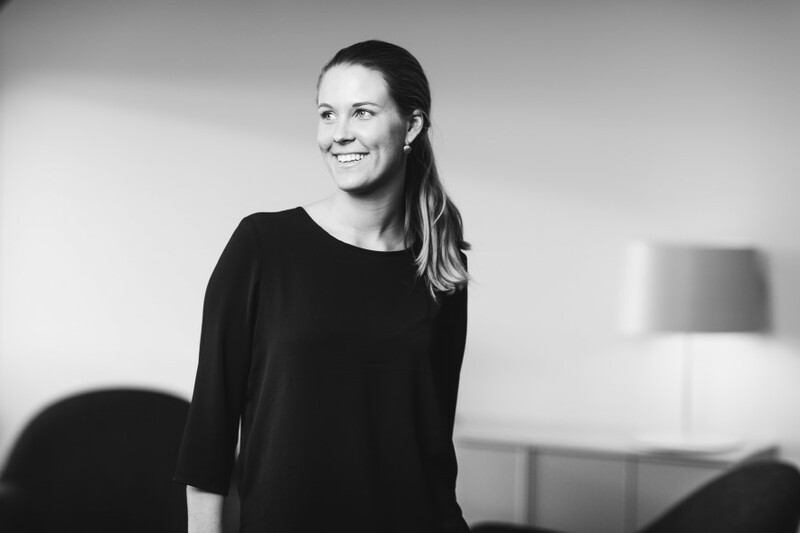 The Norvestor team consists of professionals with a diverse and complementary background, sharing a passion for building Nordic businesses and a curiosity for what makes a company great.